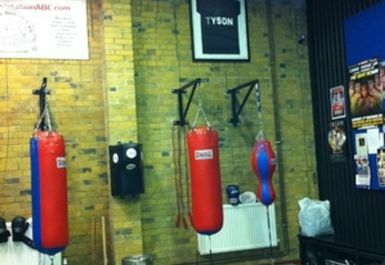 The Mixed Martial Arts Den in Battersea, South London is a completely authentic fighting gym and is one of the best in London. 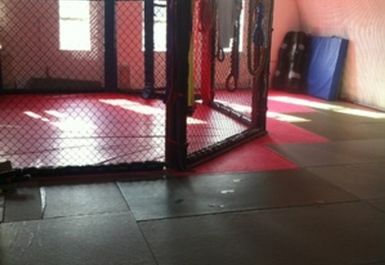 Whether you are a trained fighter, hoping to become one or just want to keep fit then the friendly atmosphere and expert trainers will help you to reach your goals. Martial Arts is one of the best ways to keep fit, socialise with others and even develop self-defence skills. Learn the traditions of ancient Martial Arts such as Muay Thai and Wrestling in an encouraging and challenging way. If you have a fight coming up then prepare yourself as best as possible by working out with some of the best fighters in the UK. For those just looking to get fit or embark on a healthier lifestyle then speak to a member of staff about a personal fitness and nutritional plan. 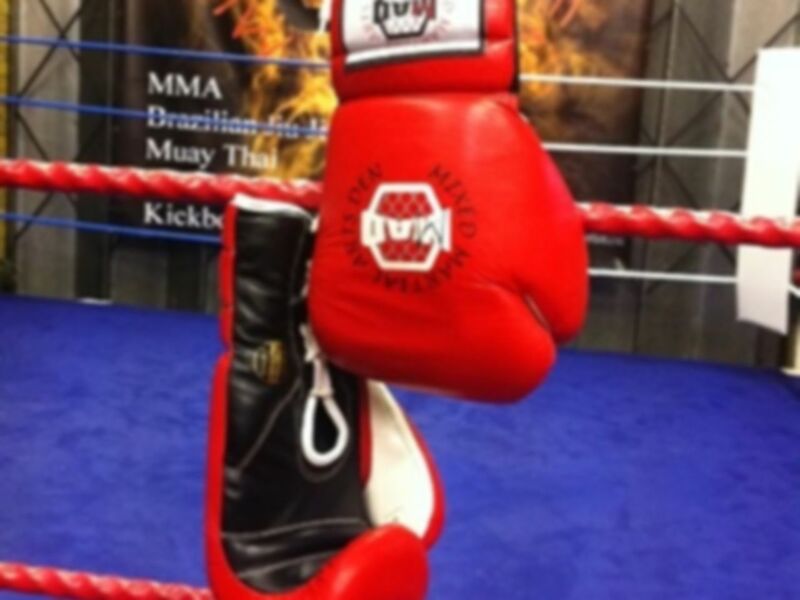 At Mixed Martial Arts Den the classes are kept to a small size so that each individual receives guidance and advice. Our highly experienced and enthusiastic trainers will be with you every step of the way towards achieving your goals. So, join the team and become the fittest, strongest and healthiest version of yourself now! 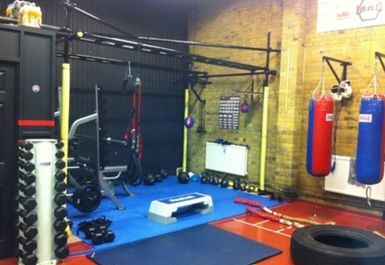 Mixed Martial Arts Den can be reached via Battersea Park (Overground and Southern) rail station which is just a few minutes walking distance. Get here by bus routes 156 (Vauxhall – Wimbledon) and 344 (Shoreditch – Clapham Junction) which both stop on Battersea Park Road.